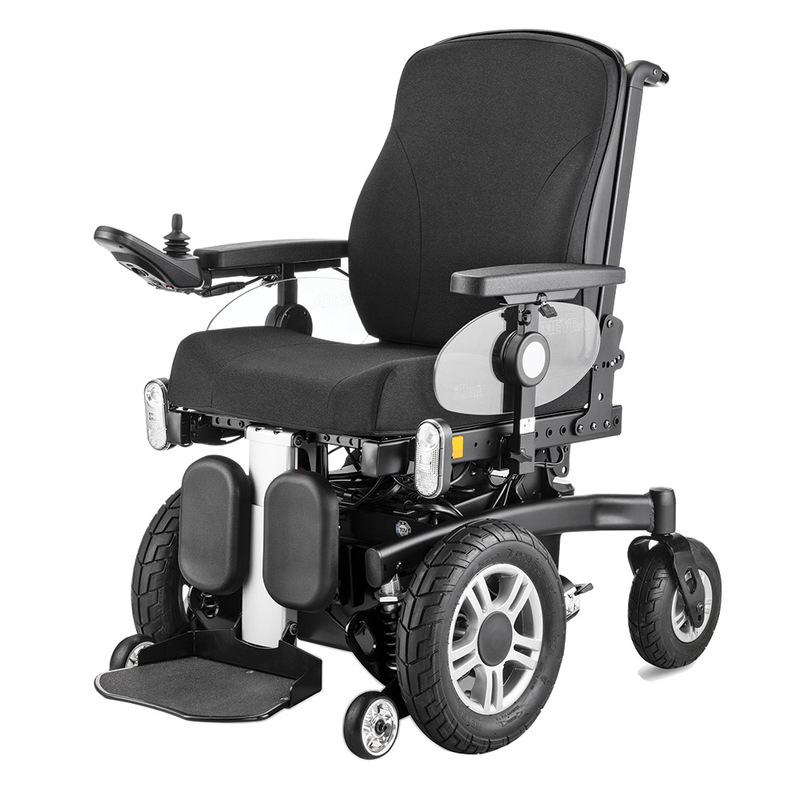 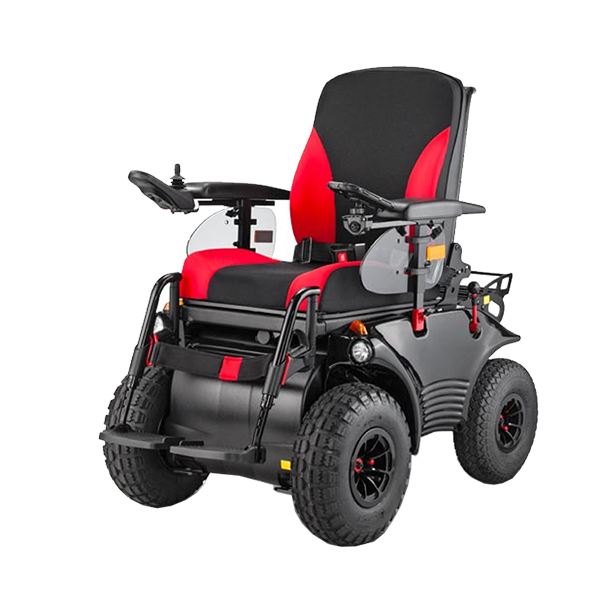 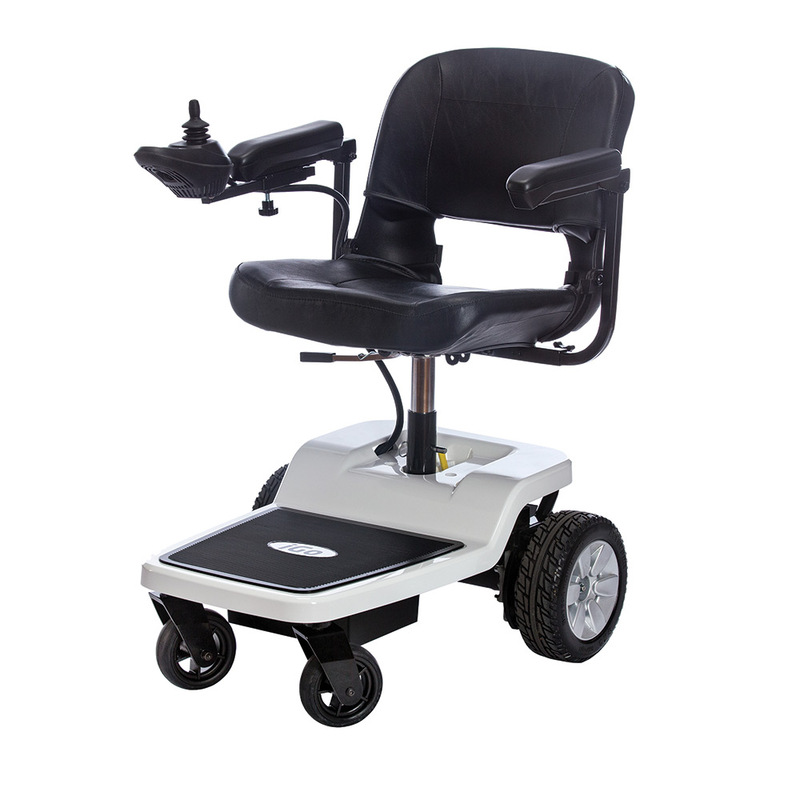 We stock the widest range of electric wheelchairs around. 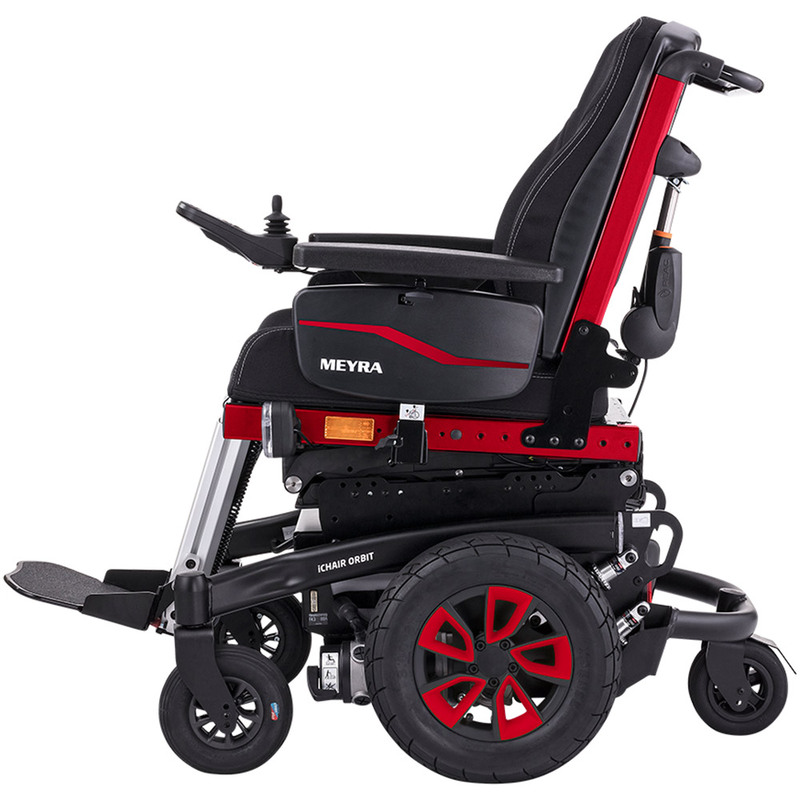 Whether it’s our brand-new Atigra LS and EVO Lectus, our award-winning Atigra 1.1, Merits, Shoprider or Levo; rear wheel, front wheel or mid wheel drive. 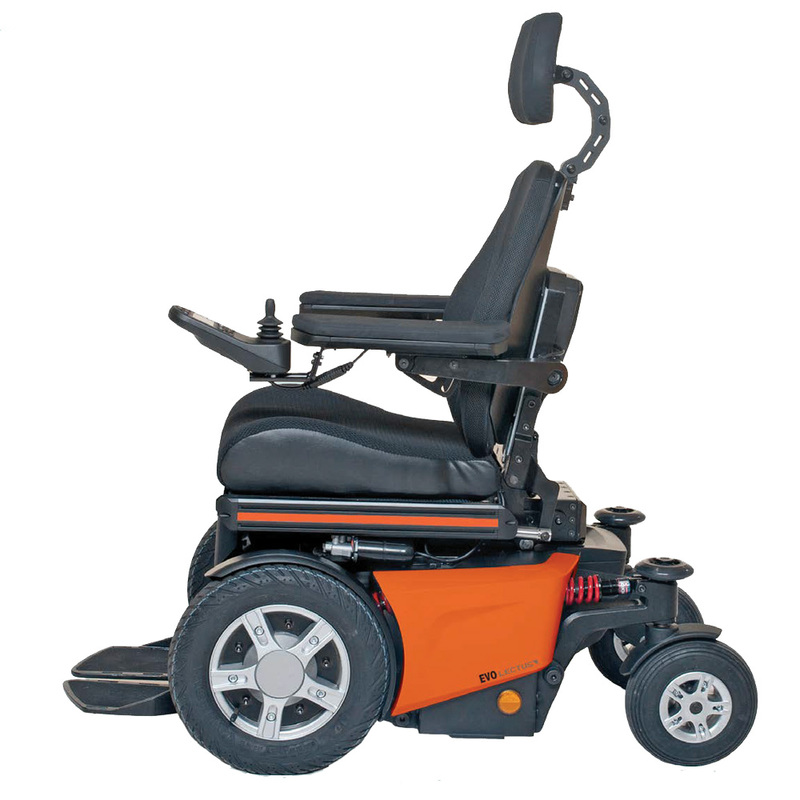 It can be a real challenge finding the right power chair for your needs. 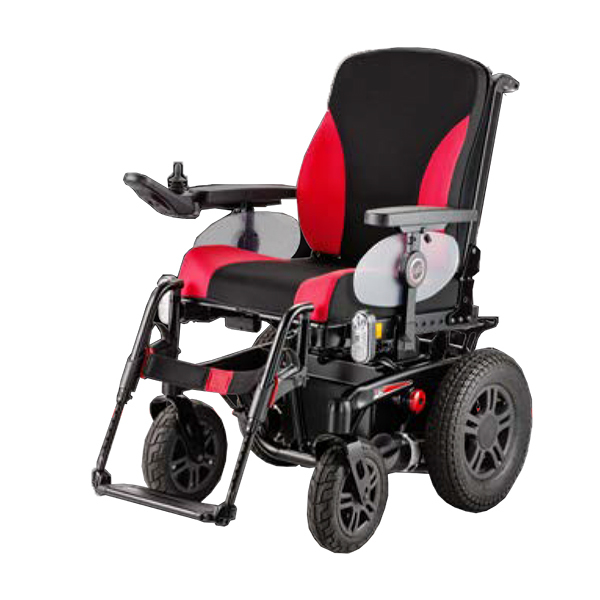 Do you value the outdoor performance and low centre of gravity of a rear wheel drive wheelchair? 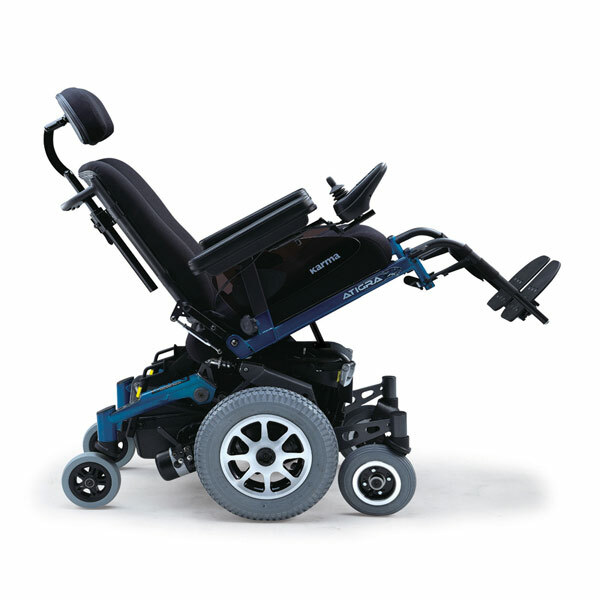 Do you prefer the indoor manoeuvrability of a mid wheel drive? 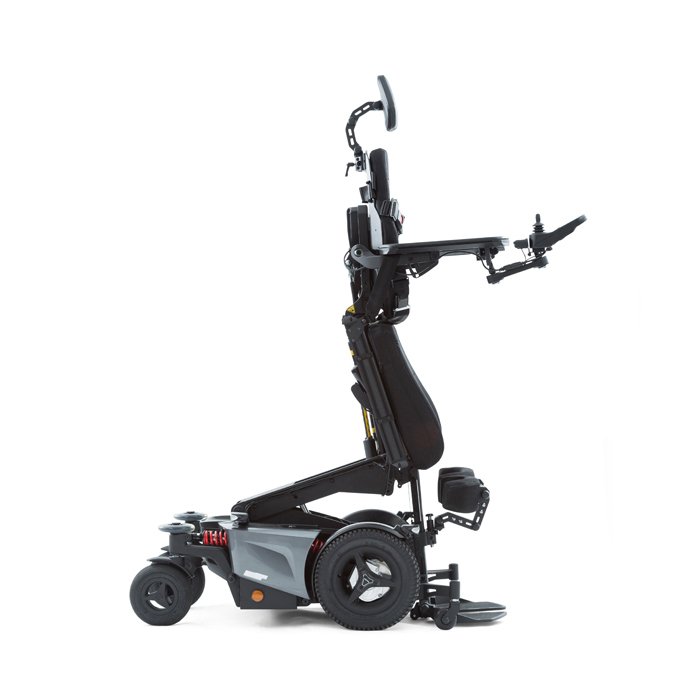 How do you want your controls set up—as a joystick, with palm control or something else? 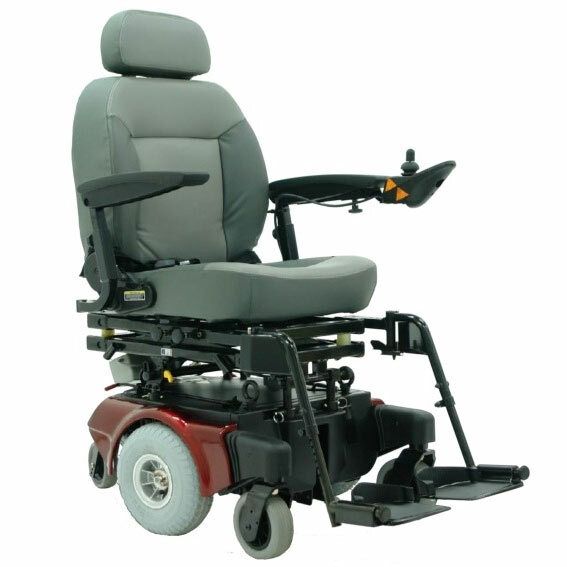 What are your needs with seating and positioning? 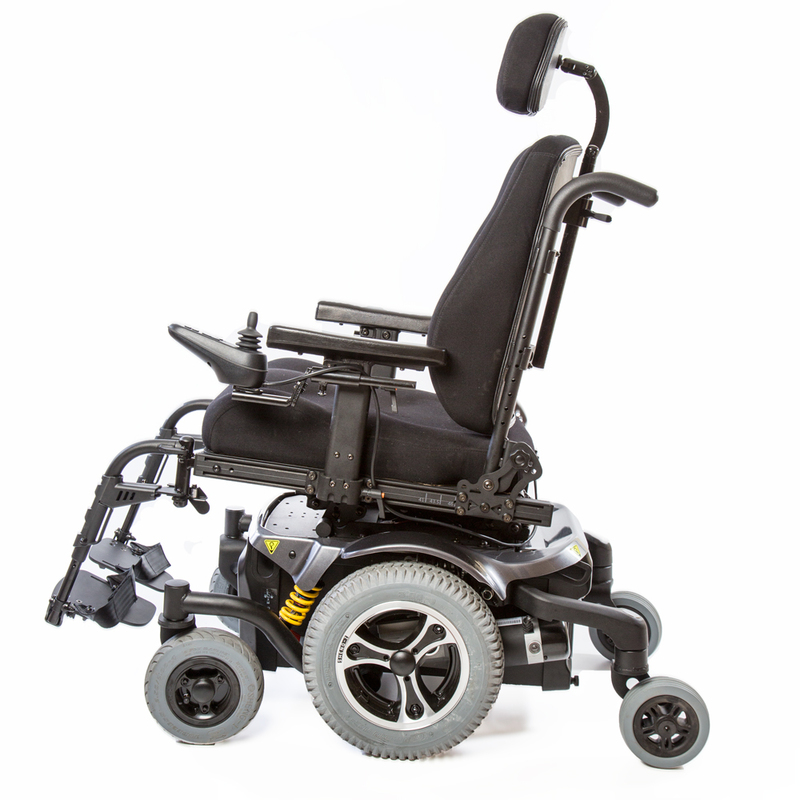 What’s your preference in tilt and recline options? 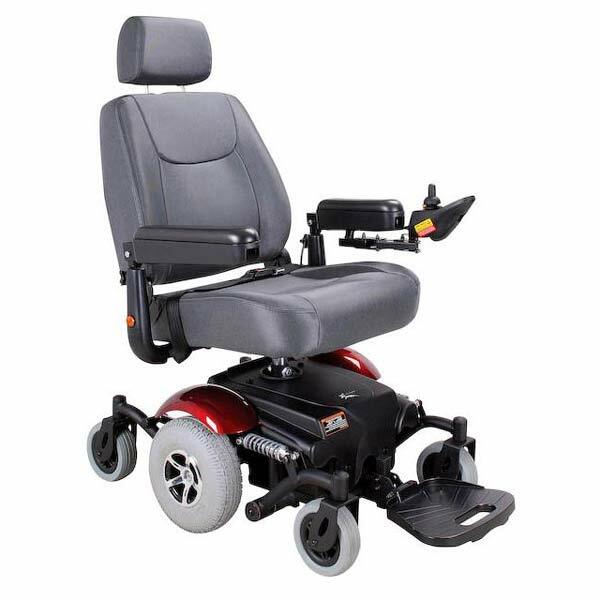 Don’t worry, we’ll help you get it right. 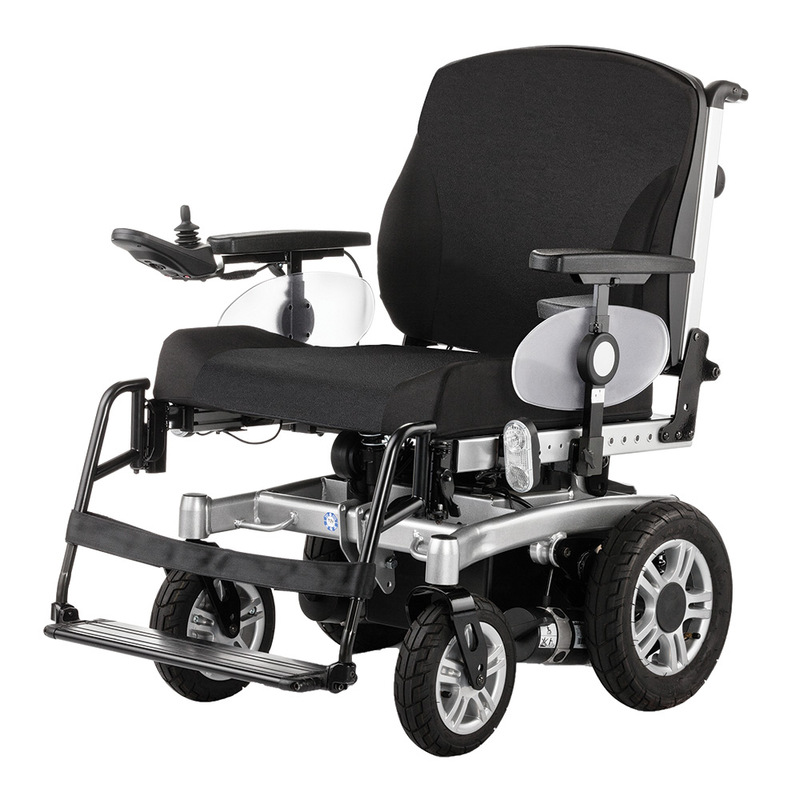 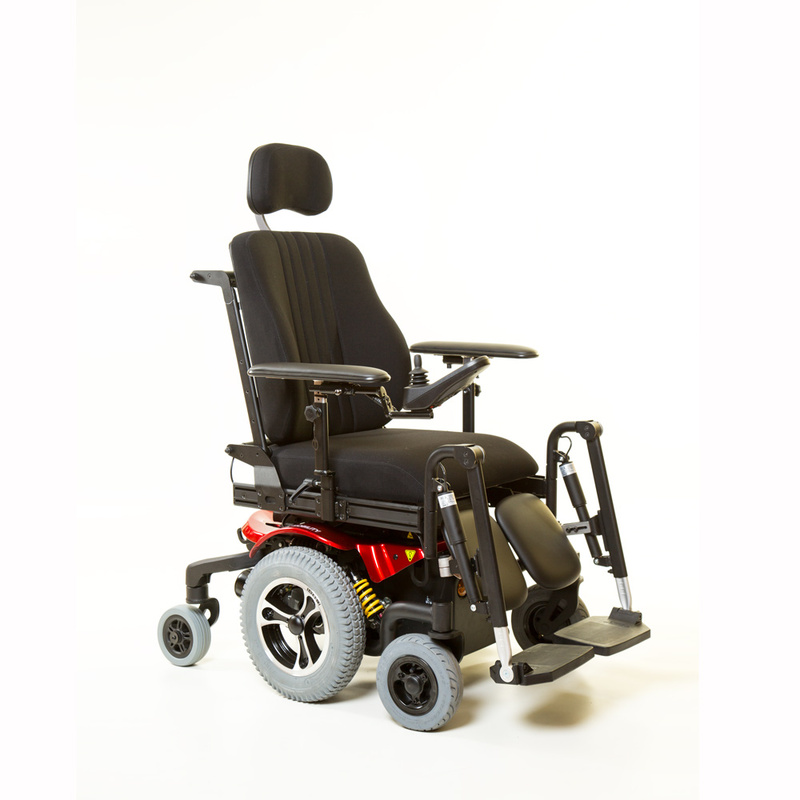 We have over twenty years’ experience getting clients in to the right electric wheelchair, and we’ve got the product range too. 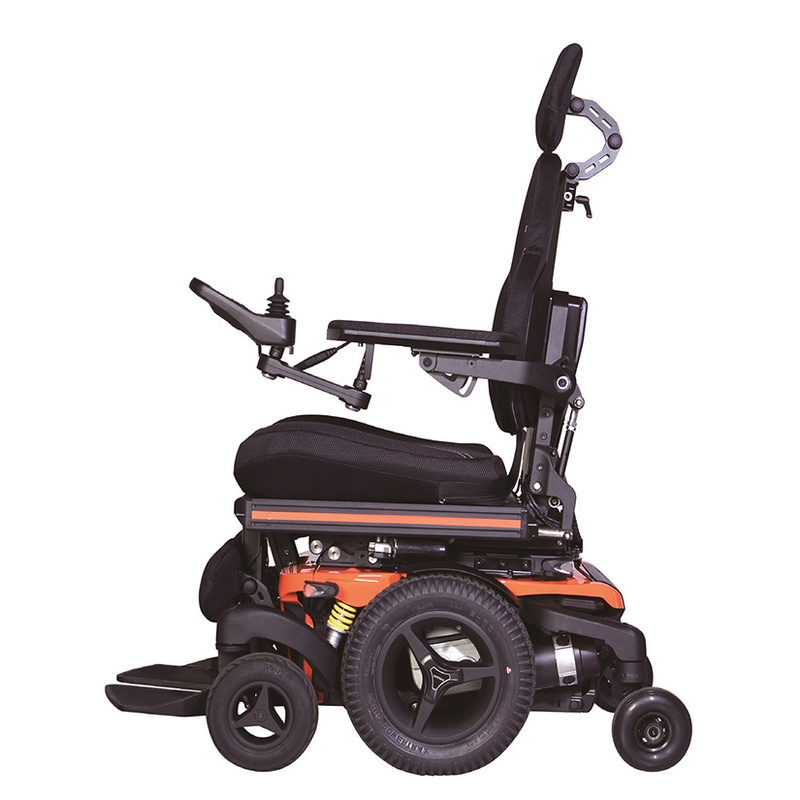 Wherever you are in Australia, we or one of our dealers can get you the wheelchair you want. 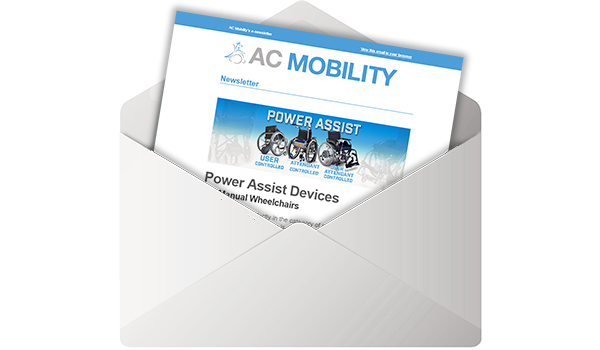 Want news about mobility equipment and more delivered to your inbox? 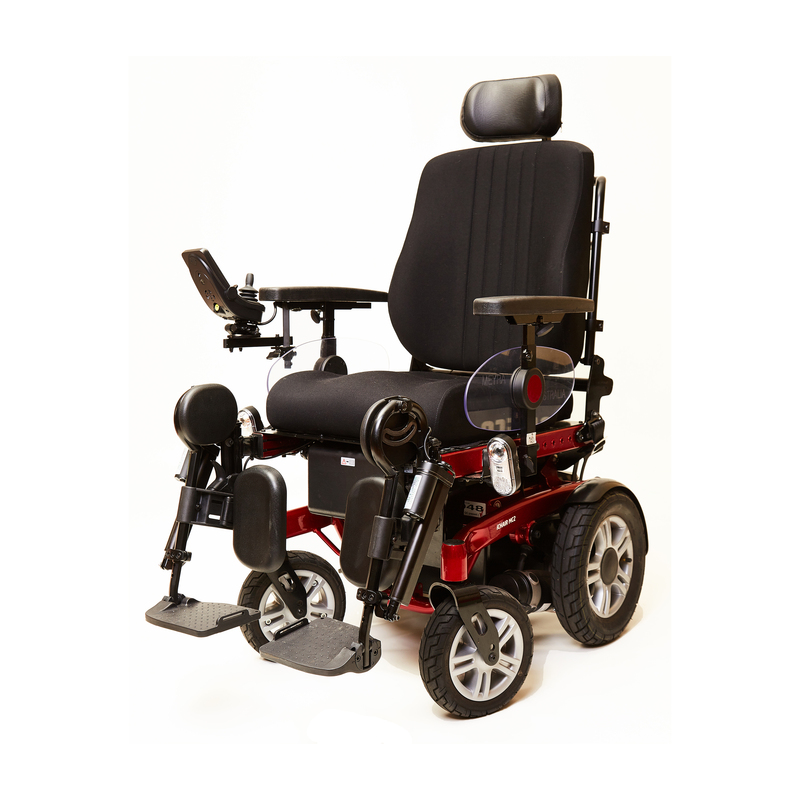 Subscribe to our newsletter then! 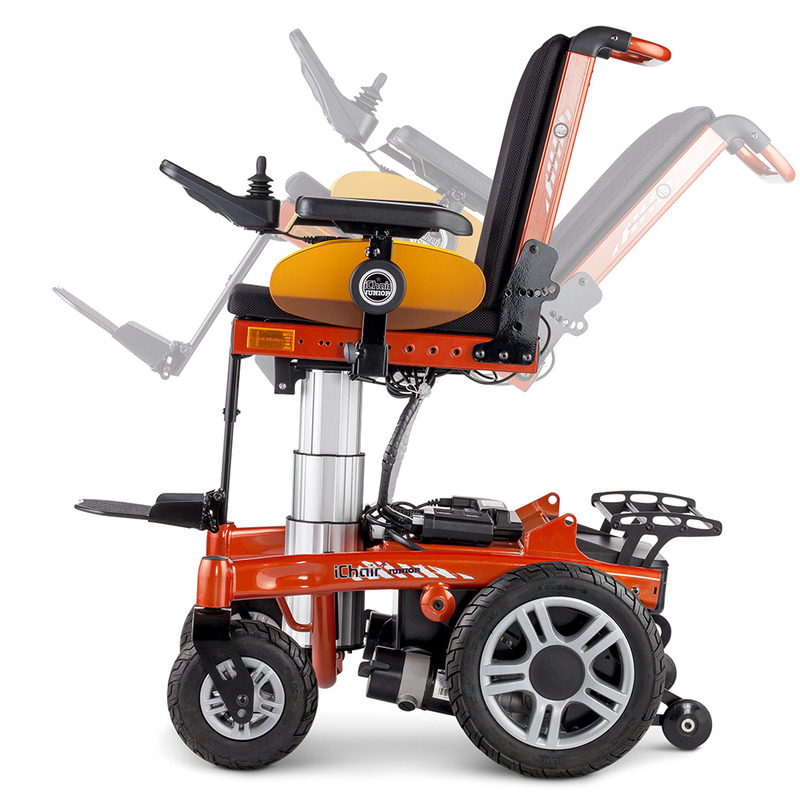 Every month get info on new products, services we offer, and more.